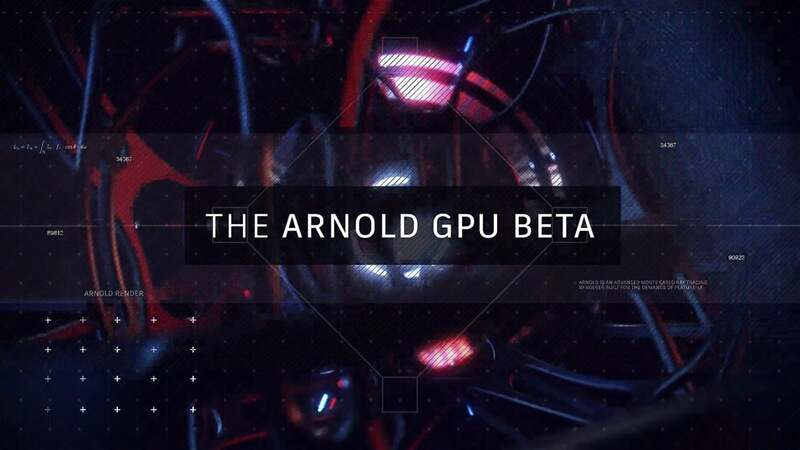 Arnold GPU was announced yesterday and it has been creating a lot of buzz! It allows users the flexibility to jump seamlessly between CPU or GPU rendering. Simultaneously, Arnold 5.3 will also be released. Watch our news blog or follow Toolfarm on social media to learn when Arnold is released. For a first look, Chad Ashley and Shawn Astrom both beta tested Arnold GPU (and they incidentally look like twins!). Specifically, they dive into what they think of this upcoming product. Arnold is an advanced Monte Carlo ray tracing renderer built for the demands of feature-length animation and visual effects. 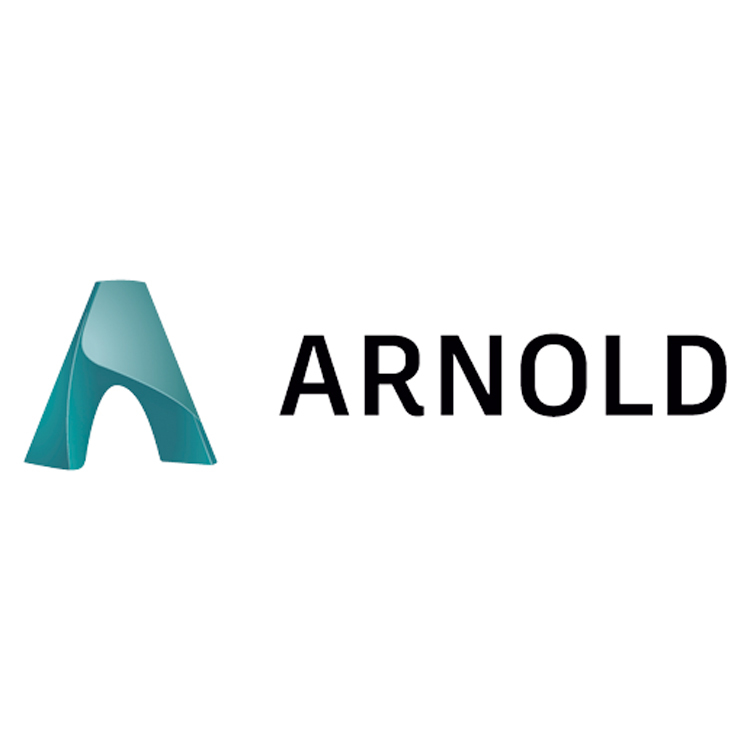 Originally co-developed with Sony Pictures Imageworks and now their main renderer, and so Arnold is used at over 300 studios worldwide including ILM, Framestore, MPC, The Mill and Digic Pictures.